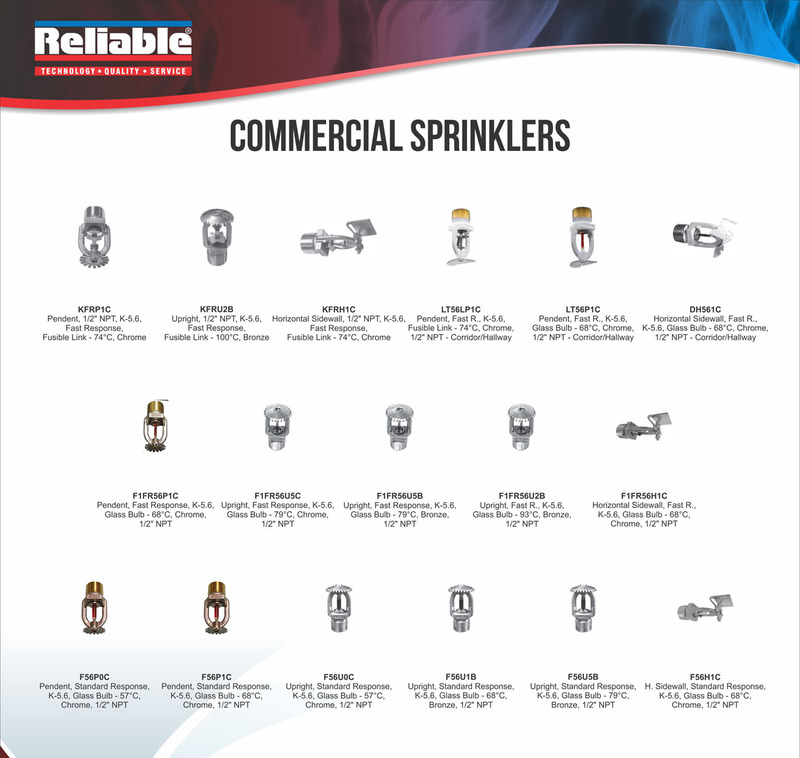 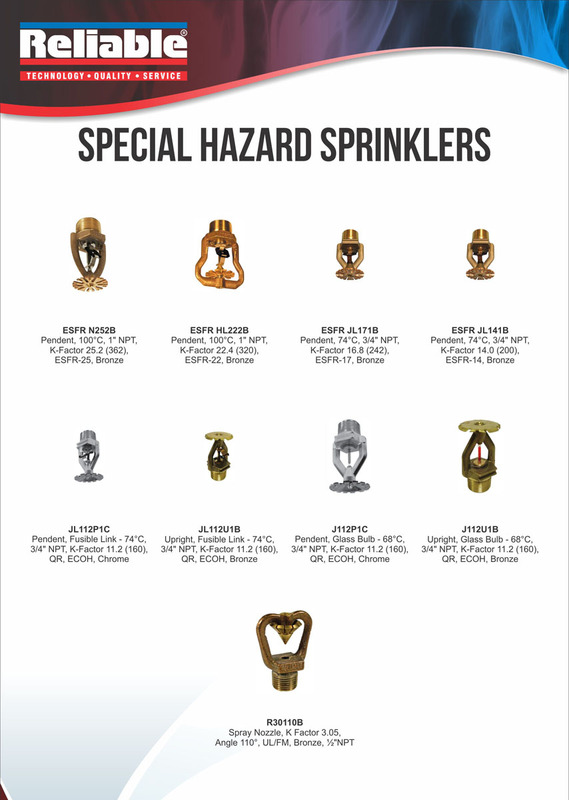 Reliable is a manufacturer of automatic fire sprinklers, valve and accessory products, and a major distributor of sprinkler system components. 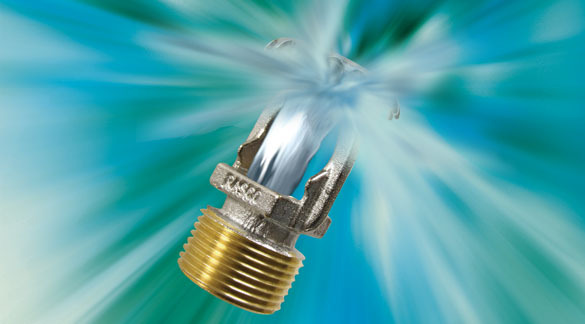 In the sprinkler area Reliable produces both of the industry's two basic types - the solder type and the frangible bulb - for virtually every type of building applications. 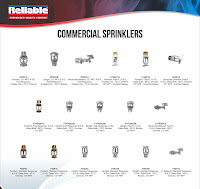 Reliable also produces a broad range of valves including alarm, dry, deluge, preaction, and check valve that control water flow to sprinkler systems and actuate alarm signaling. 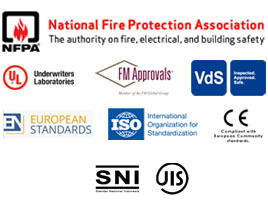 Copyright © 2015 PT Gunon International.